Rodin was the pre-eminent French sculptor of his time. Considered the progenitor of modern sculpture, he was, nevertheless, traditional in his craftsman-like approach to his work. 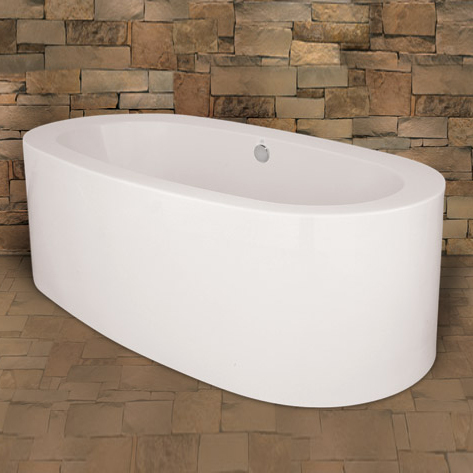 Like Rodin, this tub blends the art of modern sculpture with traditional craftsmanship. Elegant in its simplicity, the Rodin bath speaks to a sense of high style. Category: Bathtubs. Tags: Collection, Dali, HS, Maestro, Rodin, Bathtub.